Dr Taylor has worked with a range of clients including John Wiley & Sons Australia, Ltd; Pearson Australia; Oxford University Press; Rural Industries Research and Development Corporation (RIRDC); Commonwealth Scientific and Industrial Research Organisation (CSIRO); The University of Melbourne; Journal of Clinical Neuroscience; Victorian Association of Forest Industries (VAFI); Australian Synchrotron; Life Cycle Strategies Pty Ltd; and Corporate Carbon Advisory. 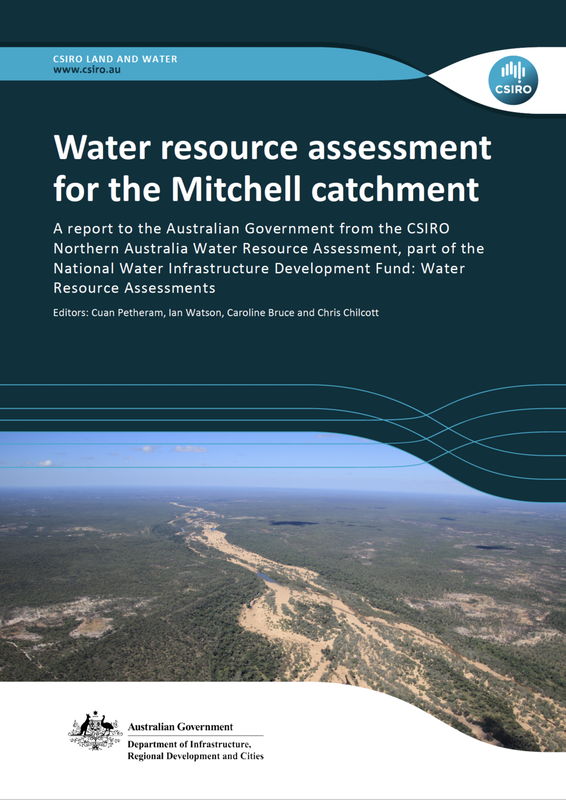 Sherwood, A 2019, The geology and resources of New Zealand coalfields, The Australasian Institute of Mining and Metallurgy and the Ministry of Business, Innovation and Employment (New Zealand), Carlton, Vic. Huxley, L & Walter, M 2019, Biology for Queensland an Australian perspective Units 3 & 4, Oxford University Press, Docklands, Vic. Burrows, K & Michell, S 2018, Jacaranda maths quest 11 mathematical methods units 1 & 2 for Queensland, John Wiley & Sons Australia, Ltd, Milton, Qld. Smith, C et al. 2017, Jacaranda maths quest 8 Victorian curriculum learnON, John Wiley & Sons Australia, Ltd, Milton, Qld. Silvester, H & Yap S 2016, Oxford science 10: Western Australian curriculum, Oxford University Press, South Melbourne, Vic. 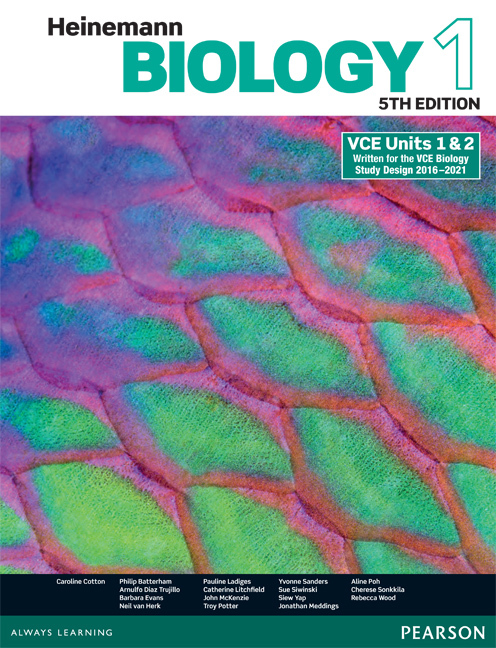 Evans, B 2016, Heinemann biology 1 5e (online resources), Pearson Australia, Melbourne, Vic. Silvester, H 2015, Oxford science 8: Australian curriculum, Oxford University Press, South Melbourne, Vic. Coffey, D et al. 2014, Pearson lightbook mathematics methods 11 Western Australia (digital resource), Pearson Australia, Melbourne, Vic. Educational Publishing Awards Australia 2015 Winner: Best Senior Secondary Student Resource Award, Outstanding Secondary Digital Resource Award, Excellence in Australian Publishing Award. 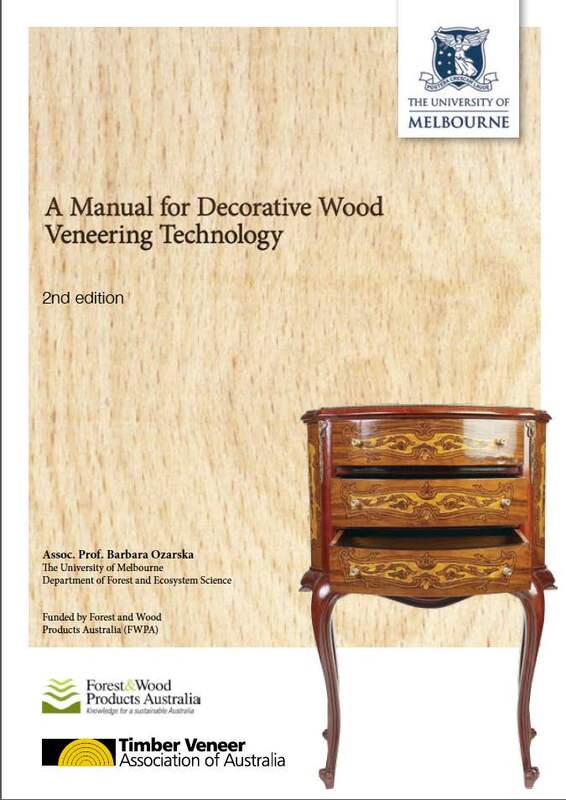 Ozarska, B 2014, A manual for decorative wood veneering technology, University of Melbourne, Richmond, Vic. McLeod, G et al. 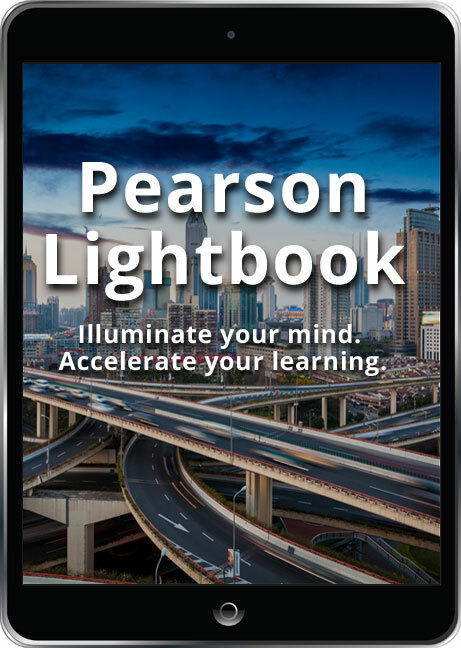 2013, Pearson mathematics NSW 7 eBook 3.0 (online resources), Pearson Australia, Melbourne, Vic. Quane, K et al. 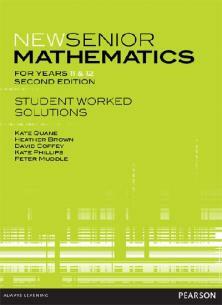 2013, New senior mathematics for years 11 & 12 student worked solutions, 2nd edition, Pearson Australia, Melbourne, Vic. Cameron, R 2013, Tingting maths grade 8 student book, Pearson Australia, Melbourne, Vic. Cameron, R 2013, Tingting maths grade 8 teacher resource, Pearson Australia, Melbourne, Vic. 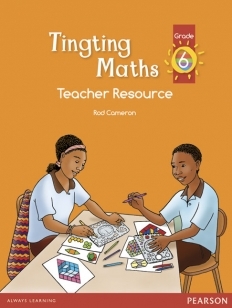 Cameron, R 2012, Tingting maths grade 6 student book, Pearson Australia, Melbourne, Vic. Cameron, R 2012, Tingting maths grade 6 teacher resource, Pearson Australia, Melbourne, Vic. 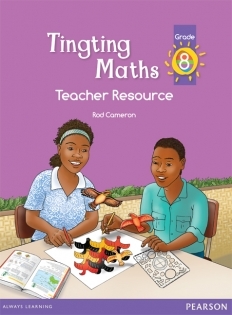 Cameron, R 2012, Tingting maths grade 7 student book, Pearson Australia, Melbourne, Vic. Cameron, R 2012, Tingting maths grade 7 teacher resource, Pearson Australia, Melbourne, Vic. Evans, B et al. 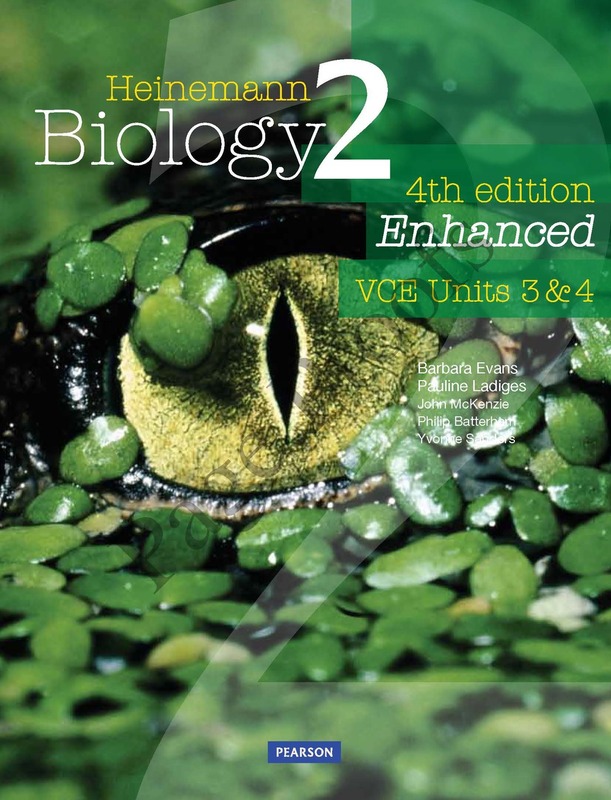 2011, Heinemann biology 2 enhanced Pearson reader 1.0 (online resources), Pearson Australia, Melbourne, Vic. Jenkin, B, Keenan, R & Bull, L 2019, Tree plantation investment and partnerships in Australia: an analysis of past experiences, Report 1, University of Melbourne, Parkville, Vic. 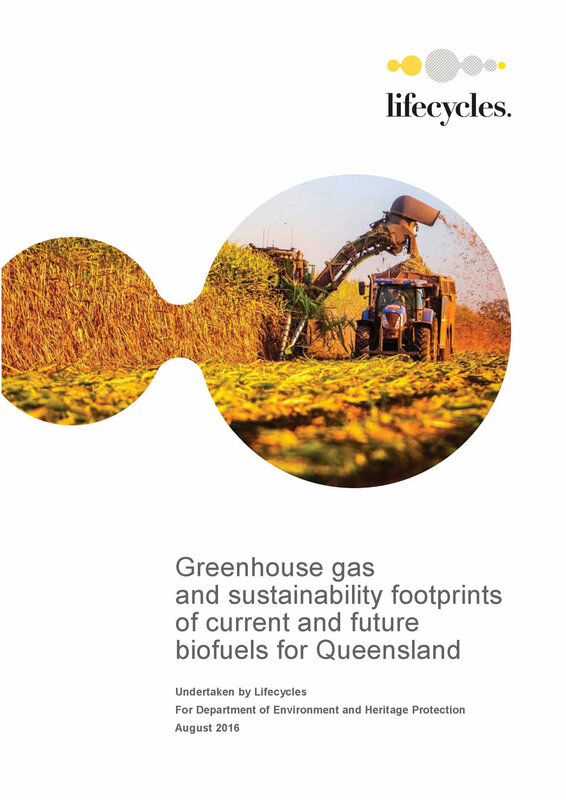 Grant, T, Bontinck, P, Sharma, B & Renouf, M 2016, Greenhouse gas and sustainability footprints of current and future biofuels for Queensland, Lifecycles, Melbourne. Edge Environment & Life Cycle Strategies 2016, Method and guidance for undertaking life cycle assessments of bioenergy products, Edge Environment and Life Cycle Strategies, Manly, NSW. Leonard, J et al. 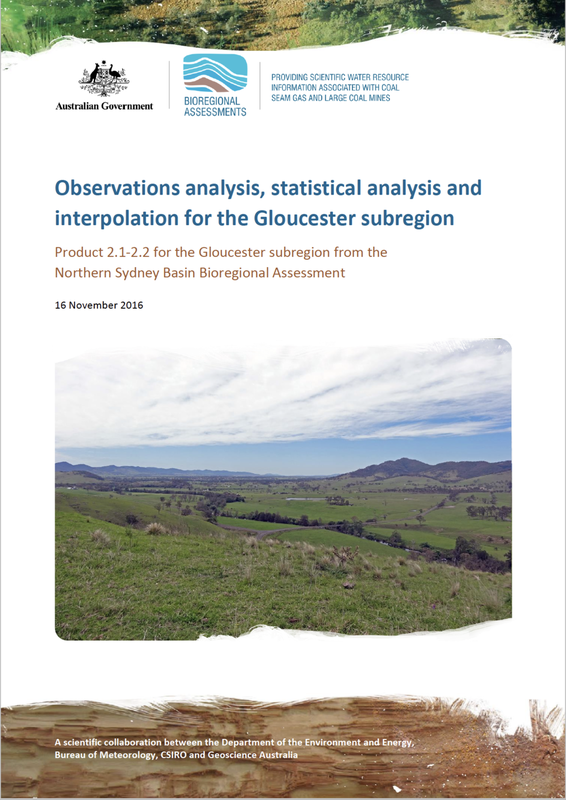 2016, Wye River/Separation Creek post-bushfire building survey findings, CSIRO, Melbourne, Vic. Edge Environment & Life Cycle Strategies 2016, Literature review for establishing a national LCA approach for Australian Bioenergy, Edge Environment and Life Cycle Strategies, Manly, NSW. Blanchi, R et al. 2015, Sheltering practices during bushfire, CSIRO, Melbourne, Vic. Ozarska, B & Sugiyanto, K 2015, Improving added value and small medium enterprises capacity in the utilisation of plantation timber for furniture production in Jepara region, Australian Centre for International Agricultural Research, Bruce, ACT. ForestWorks ISC 2014, Log haulage manual: techniques for loading, driving and unloading trucks that carry logs and other forest produce, ForestWorks ISC, North Melbourne, Vic. Ozarska, B 2014, The veneers suitability for the production of various products and their potential applications, University of Melbourne, Richmond, Vic. Ozarska, B & Kuys, B 2013, Report on the assessment of processing companies in New East Britain, PNG, and recommendations for improvements, Australian Centre for International Agricultural Research, Bruce, ACT. Schmidt, E et al. 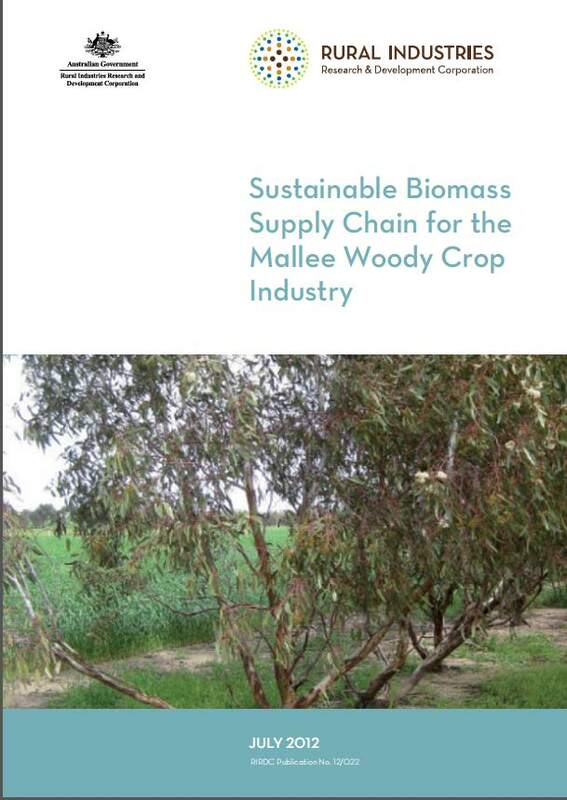 2012, Sustainable biomass supply chain for the mallee woody crop industry, Rural Industries Research and Development Corporation, Barton, ACT. Trethowan, R 2012, Market delivery of biodiesel from Indian mustard in north-west NSW, Rural Industries Research and Development Corporation, Barton, ACT. University of Melbourne 2011, Increasing downstream value adding in PNG's forest and wood products industry, Richmond, Vic.